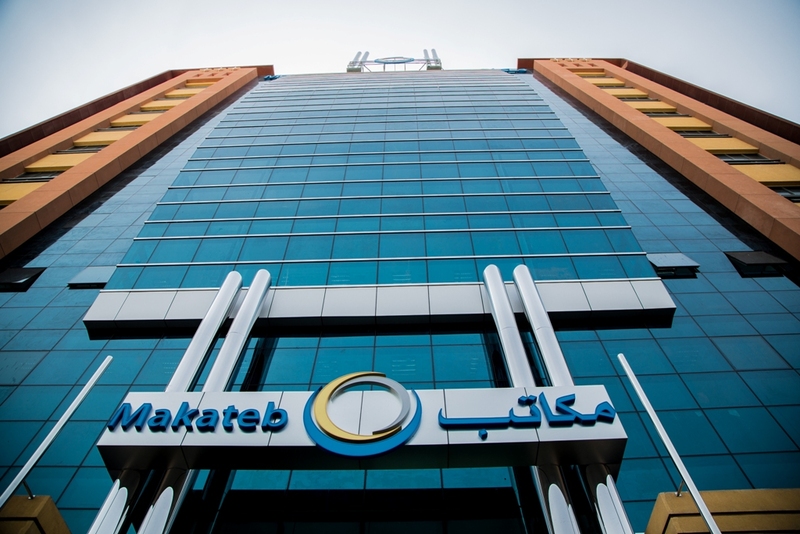 Makateb is a state-of-the-art Business Center multi-storey tower, strategically located in the commercial hub of Port Saeed, Dubai. 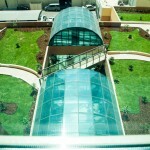 This is a commercial project that offers offices and retail spaces of various sizes. 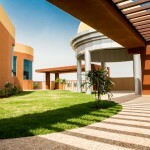 The project has been launched in July 2013. 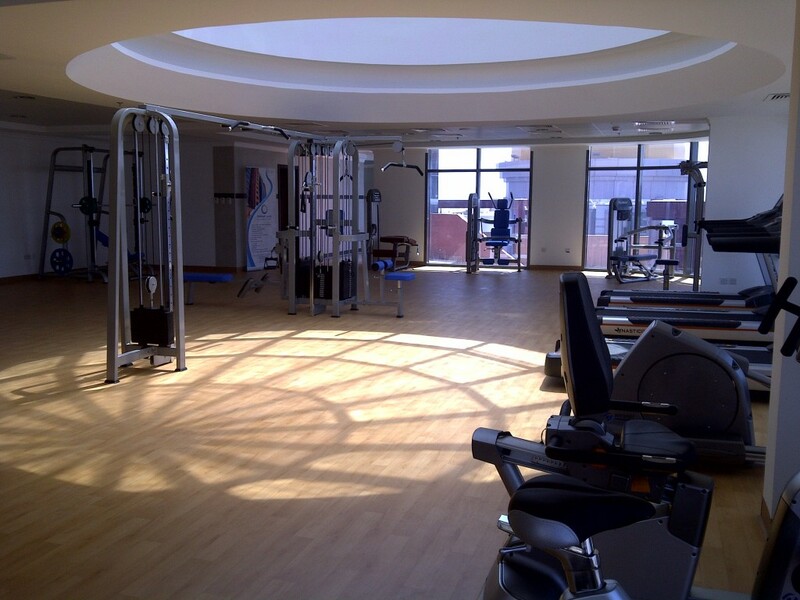 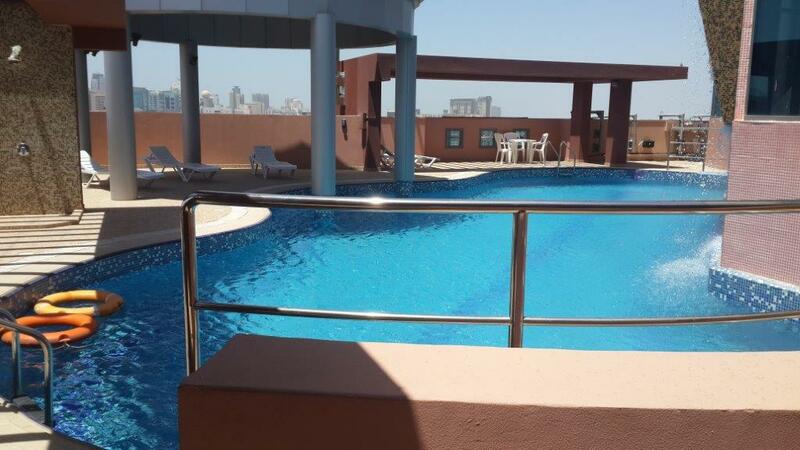 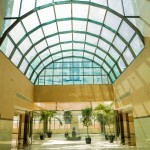 The building is just 2 minutes drive from the Dubai Airport. 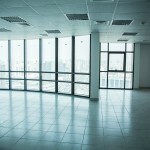 The multi-sized offices catering to all types of customers with requirements of different sized offices. 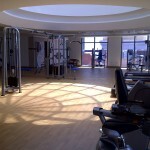 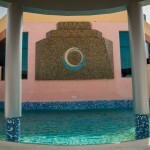 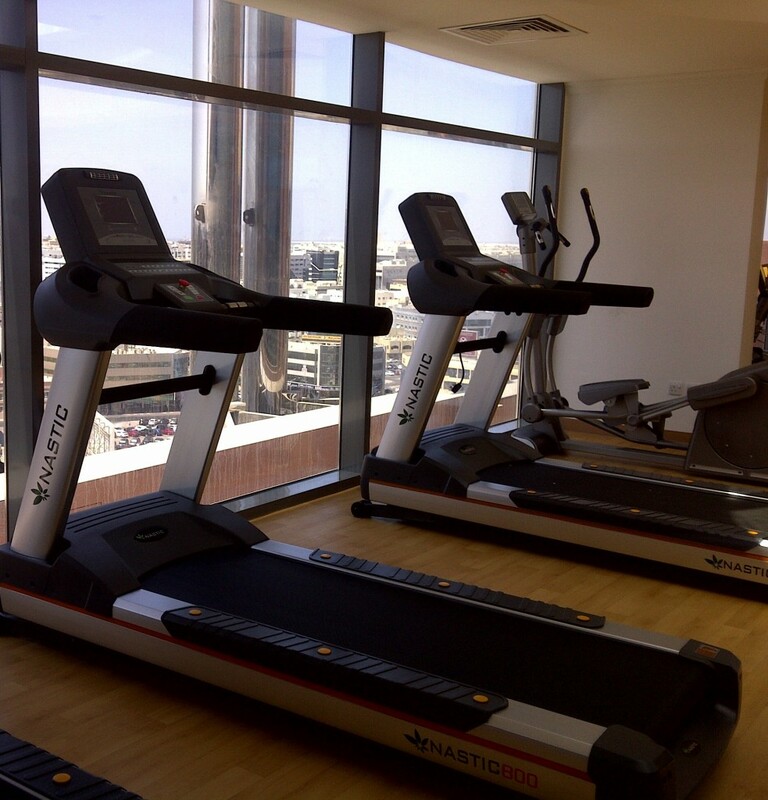 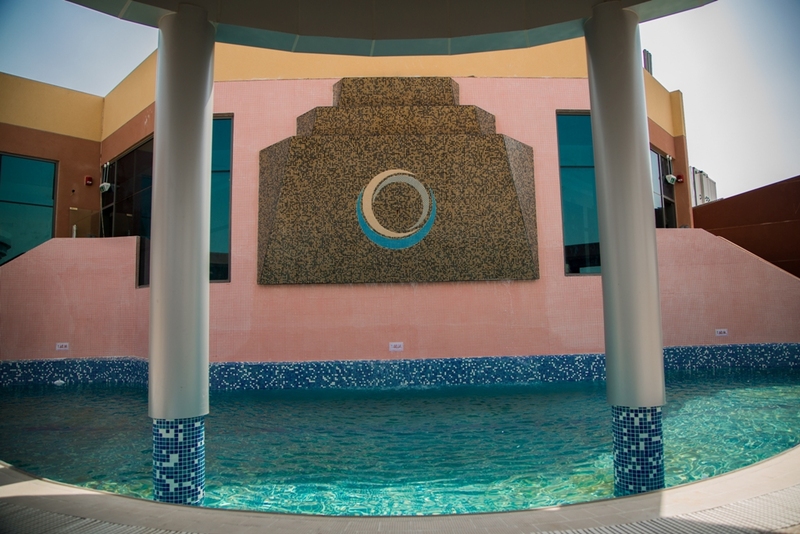 The building offers a panoramic view of the City Centre, Clock Tower, Dubai Creek, etc. 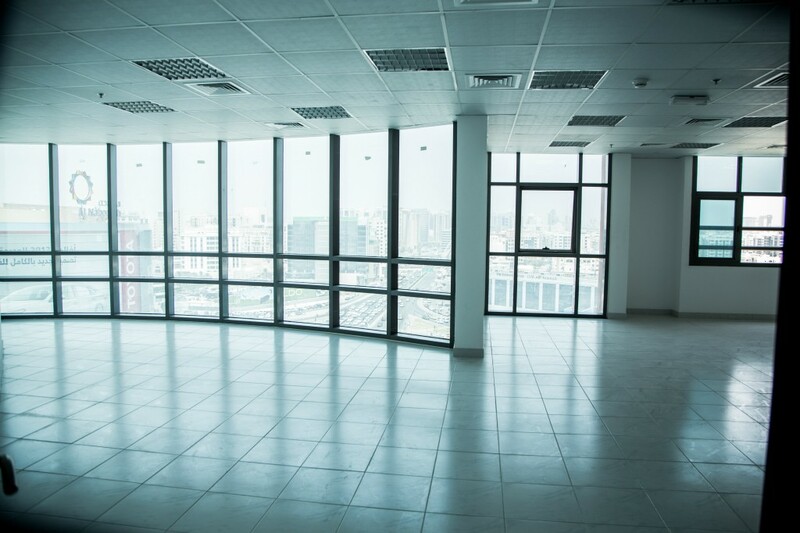 The business friendly ethos making you feel working in a lively working environment. 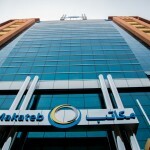 At Makateb, the utmost priority is given to our customers’ satisfaction. 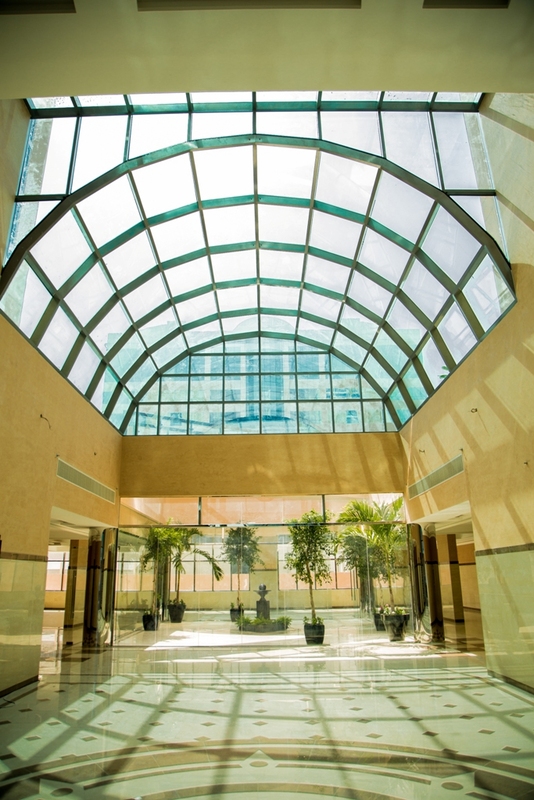 World class shopping malls of Dubai’s business are located within walkable distance. 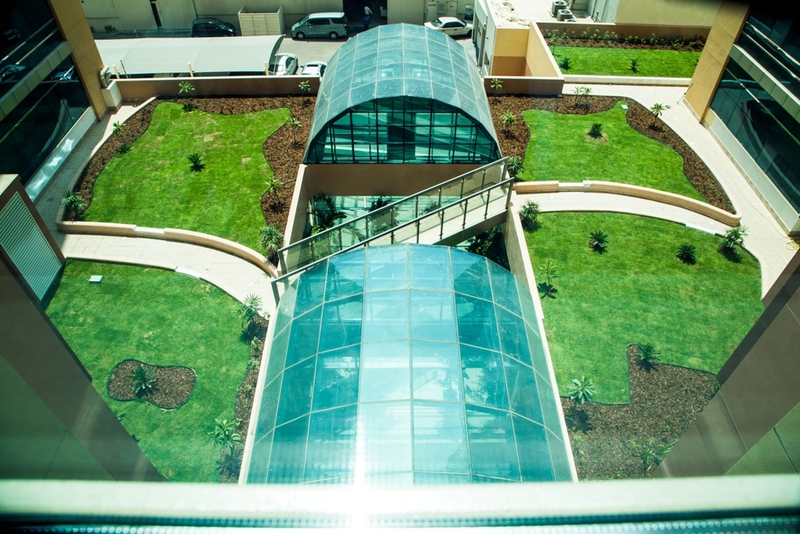 The building is set to accommodate small, medium & large offices. 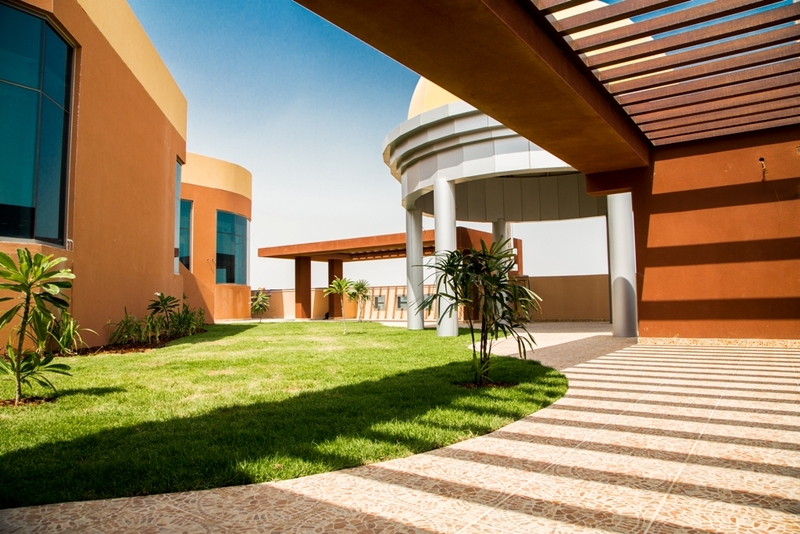 The Makateb comprises of 148 centrally air-conditioned offices, and around 15,000 sq feet of retail space.